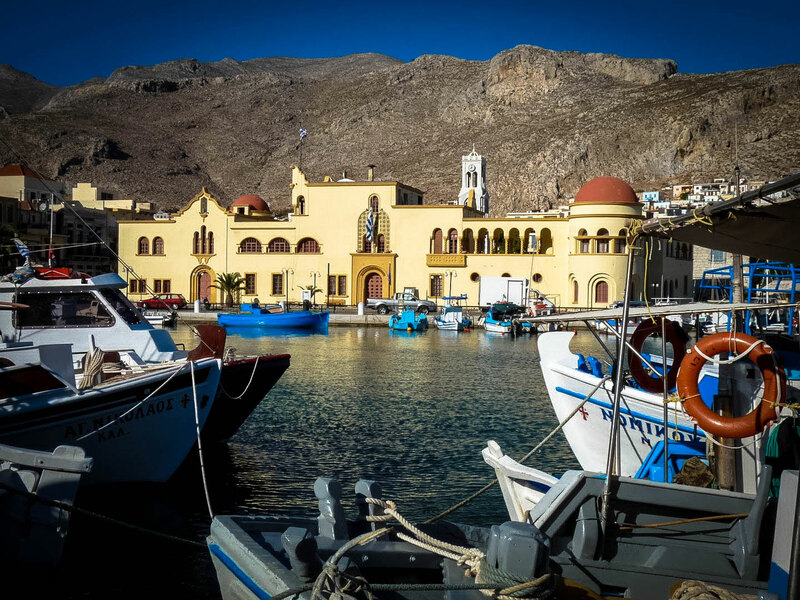 Welcome to Kalymnos, part of the Dodecanese (group of islands located in the southeast Aegean Sea), lying between the islands of Kos (south) and Leros (north). It’s surrounded by several small islands, of which only 2 (Telendos, Pserimos) are inhabited. 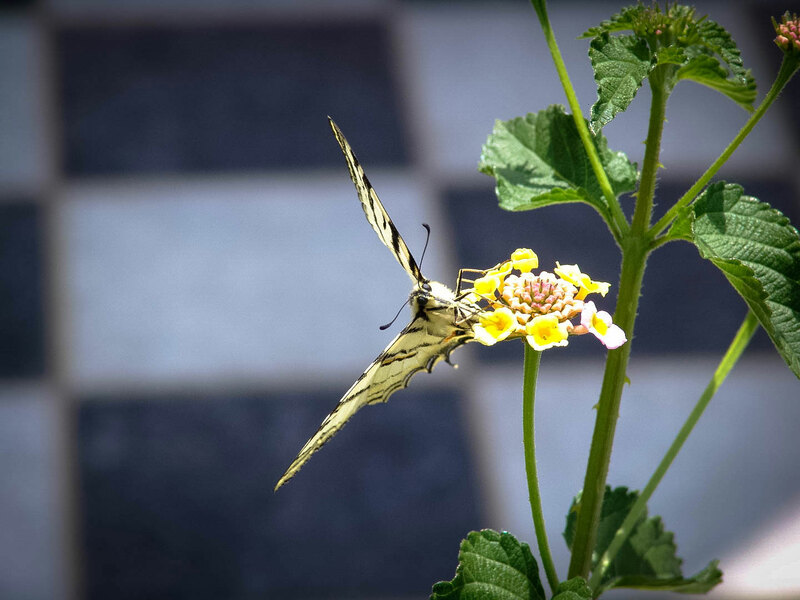 It is worth visiting it, it’s an island with natural rare beauties. 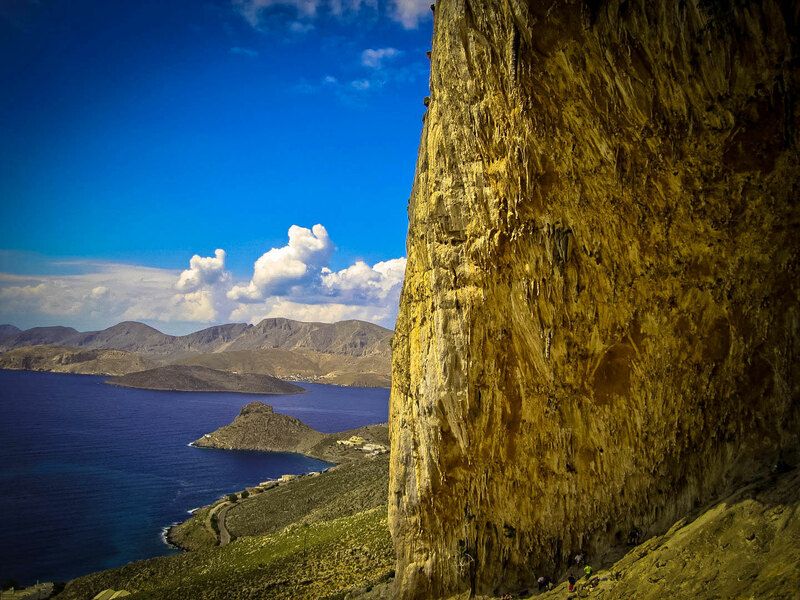 It combines the charming of a mountain with the lacy shores and crystal waters. 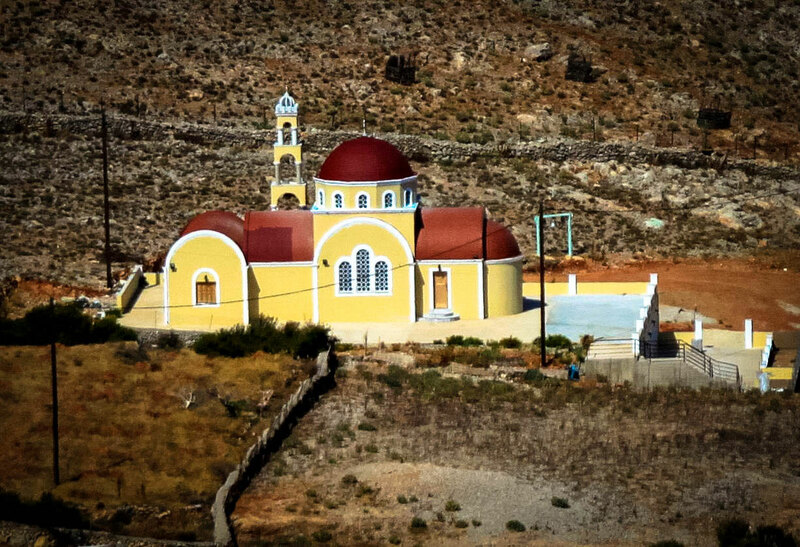 The tall majestic mountains (highest: Prophet Elias- 676m, Kira Psili- 620m) and the slopes overgrown with herbs like thyme, oregano, sage are responsible for the amazing honey. 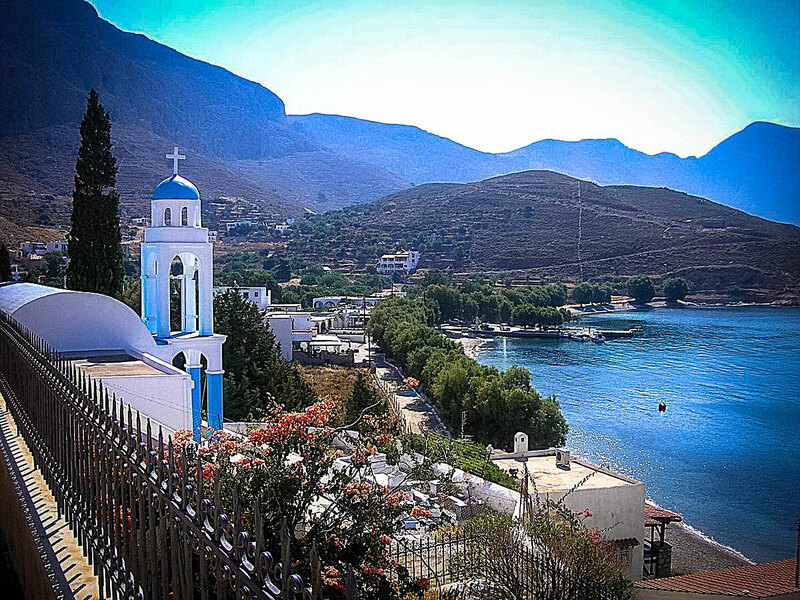 There are also fertile valleys like Vathi, famous for its production in citrus and olive trees. It is famous as the island of the sponge divers, due to its long tradition in this occupation. 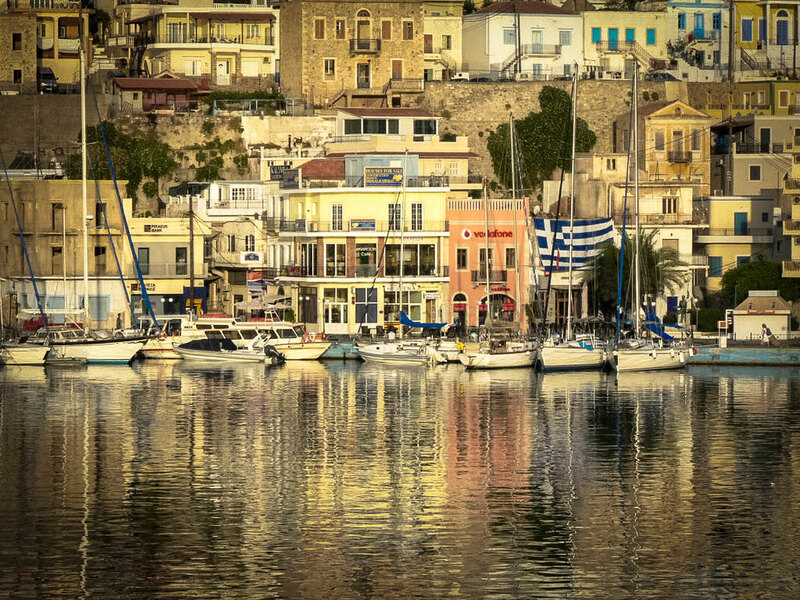 Big part of the island’s financial robustness and fame is based on it. 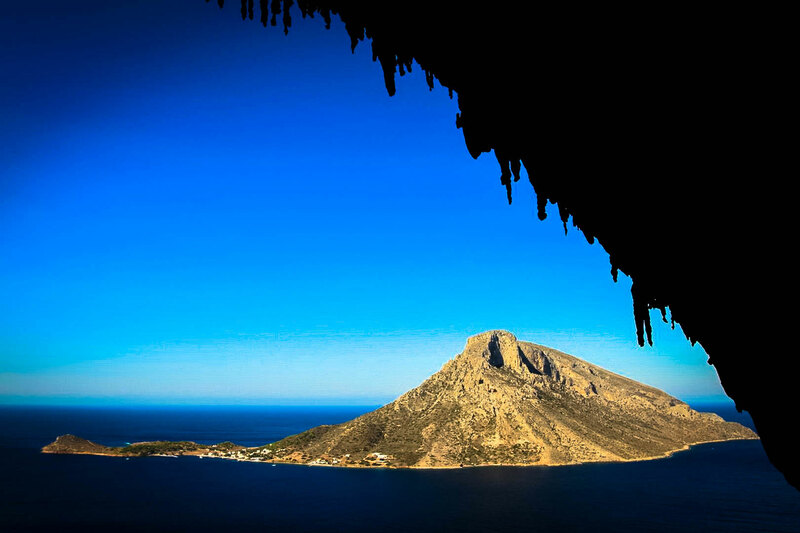 You can get to us by plane directly to Kalymnos airport with daily flights of Olympic airlines from Athens. There are also daily flights of Olympic airlines & Aegean airlines to Kos airport. 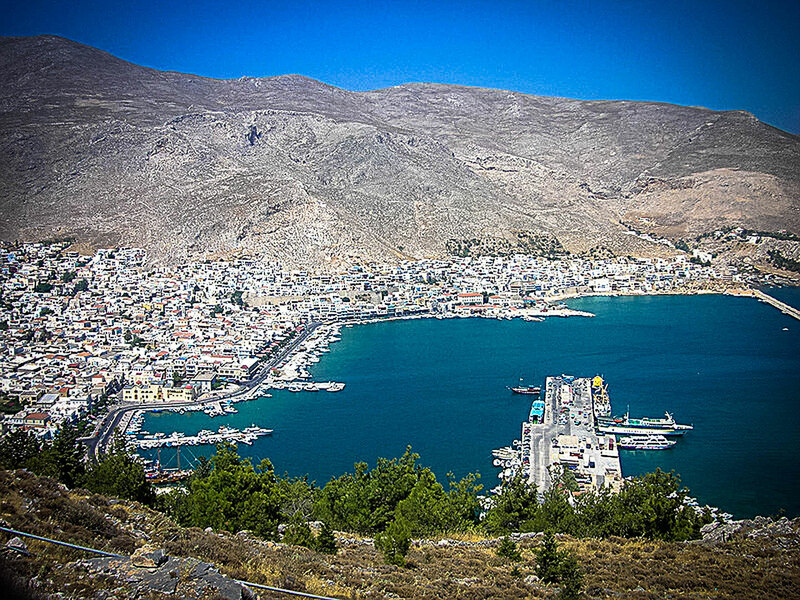 From there you can reach Kalymnos in 20 minutes by ferries chartered by the Municipality of Kalymnos. 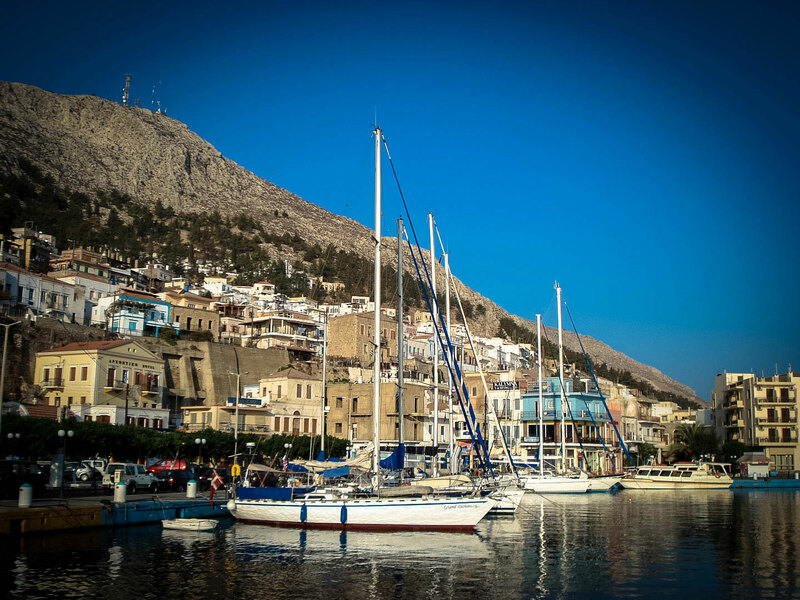 Or you can come over by boat from Piraeus with a lot of liners which reach Kalymnos every day. 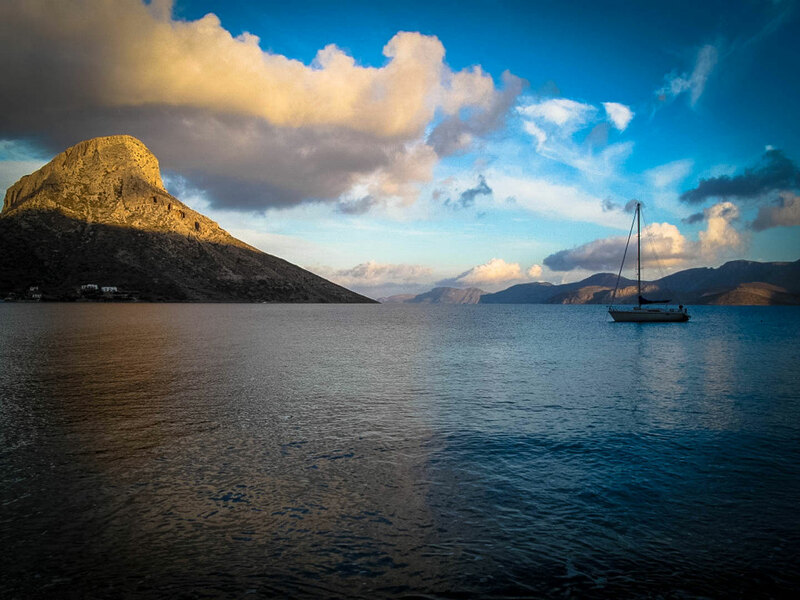 There is a boat connection to Kalymnos from all the neighboring islands on a daily basis. 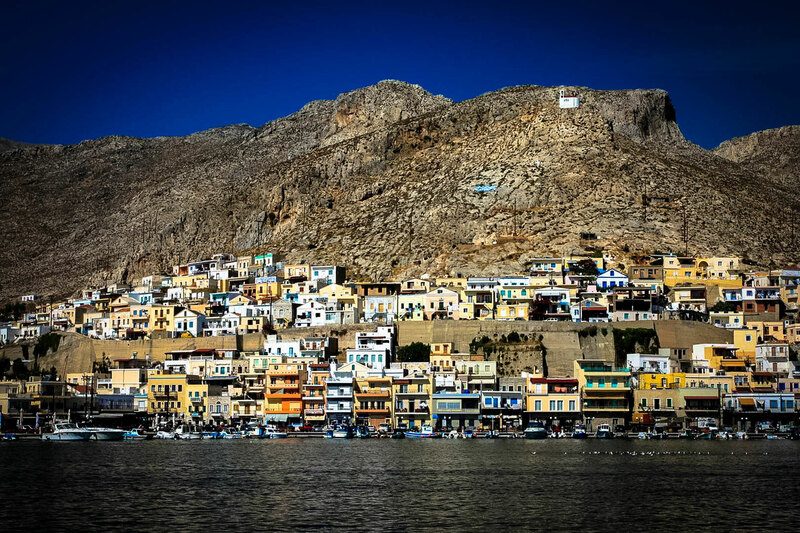 We are located near the most known tourist area in Kalymnos, Masouri. 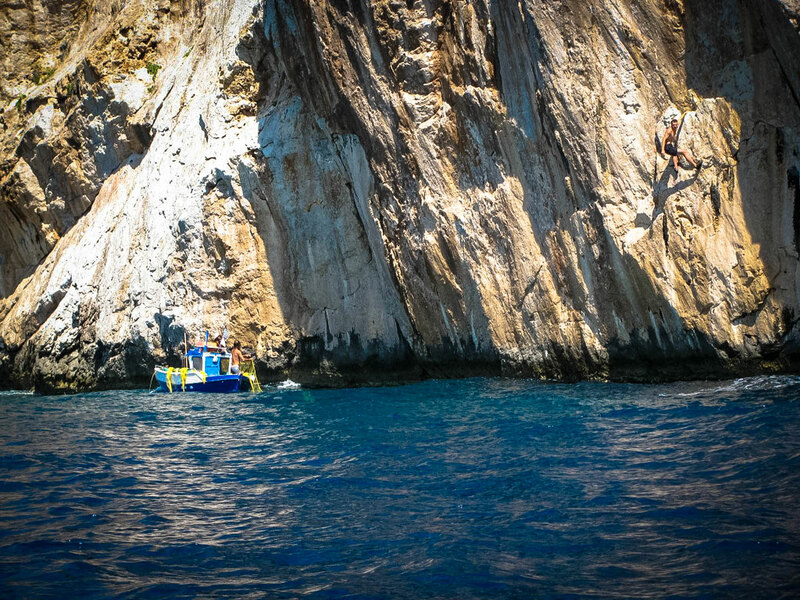 The studios are built on a hill side, attracting people looking for peace and quiet and even those interested in climbing! 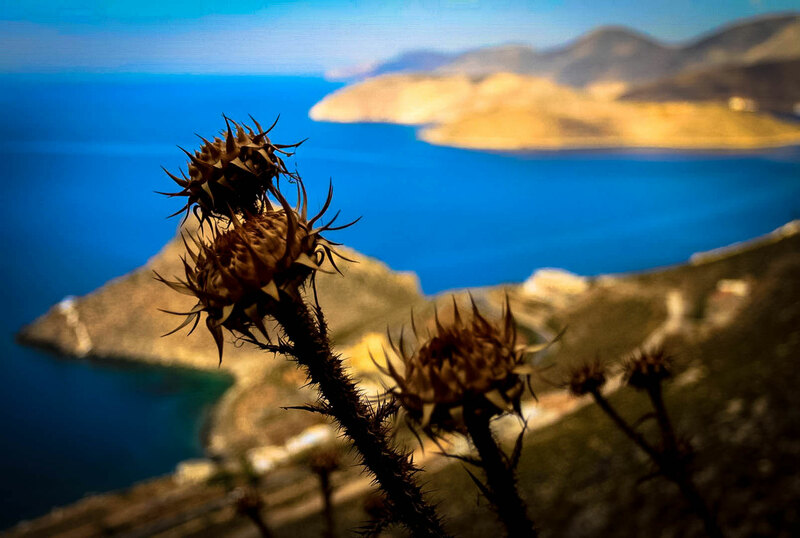 The distance between the studios, Massouri central Square and the beach is only 200 m.
Out of nine studios, each is equipped with electric cooker, cutlery, a fridge, a toilet, large verandahs and a panoramic view of the island of Telendos. There is also a water-tank that supplies all studios with fresh rainwater, hot throughout the day.